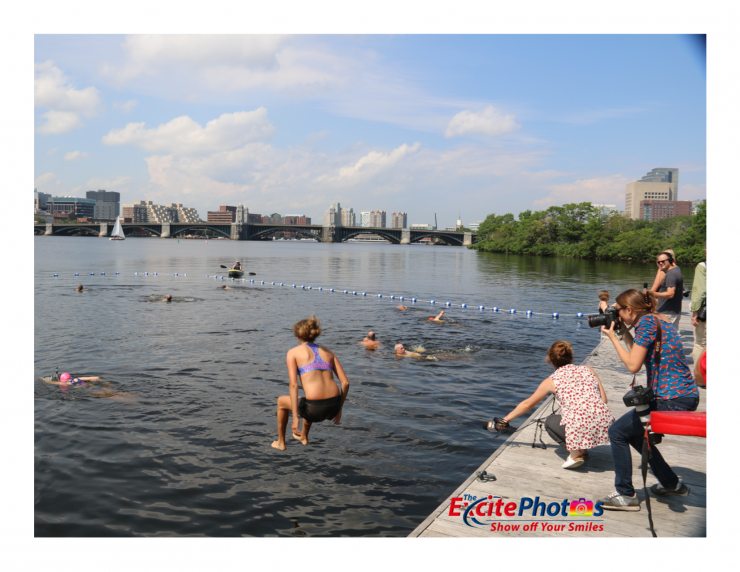 Swim the Charles River is an annual event held every summer to give swimmers free opportunity to swim the Charles River, an event popularly knows as ‘City Splash.’ The Excite 24’7 News Eyes witness reporter was there and, filed this report. 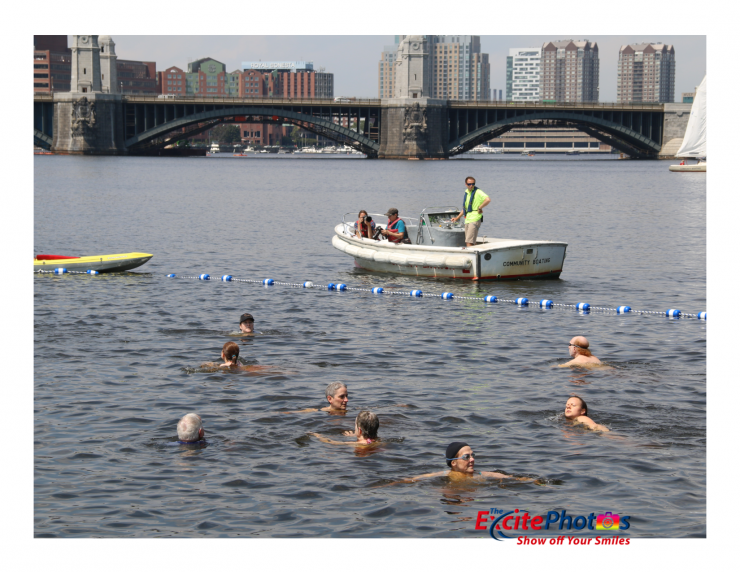 The ‘City Splash’ annual event is organized by a non-profit organization, The Charles River Conservancy. 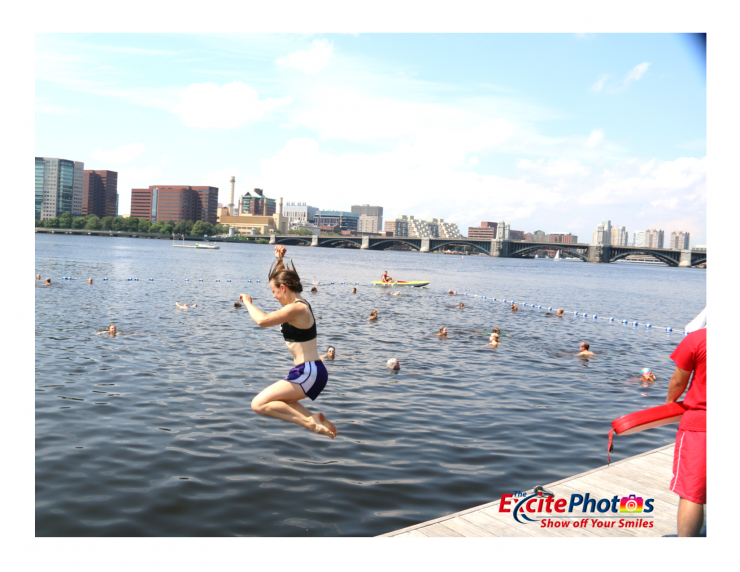 This year edition was held Tuesday, July 18, 2017, on the Charles River Esplanade, Boston‎. 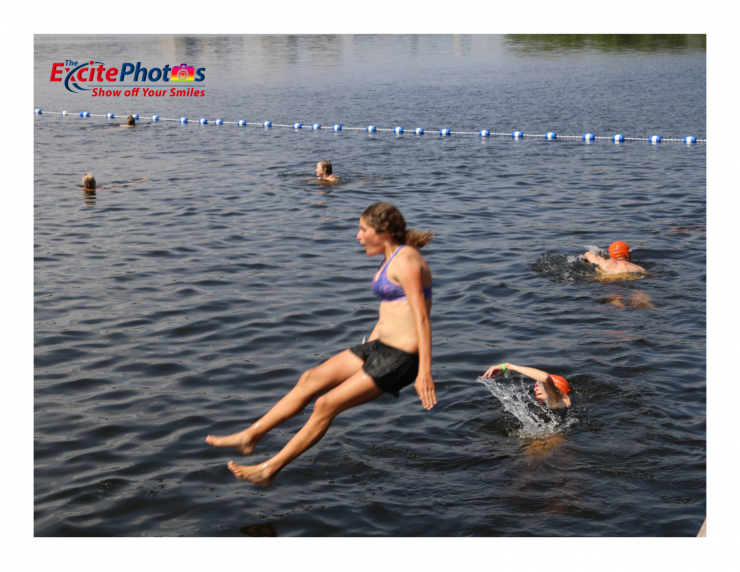 The event started at 2:30 pm ET; and the 277 swimmers who pre-registered were expected. 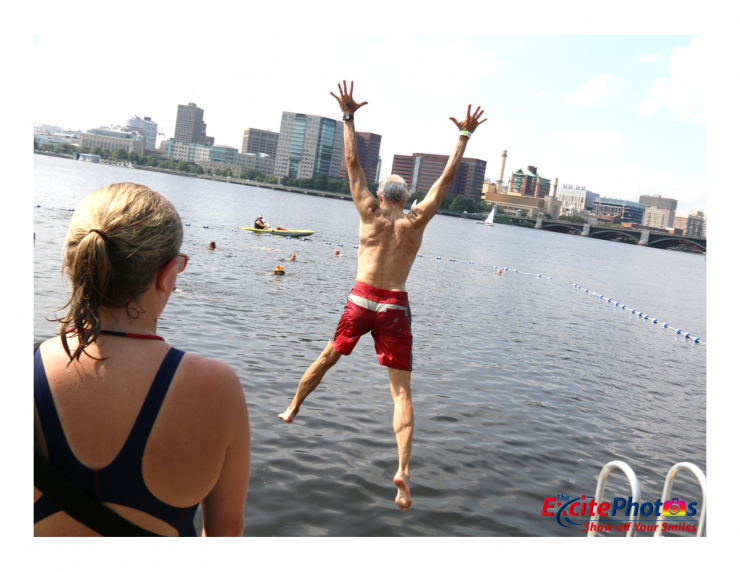 Those who showed up took turns in groups for 30 minutes each to swim the Charles River with cheering spectators, and under the watch of life guards on deck and boats. 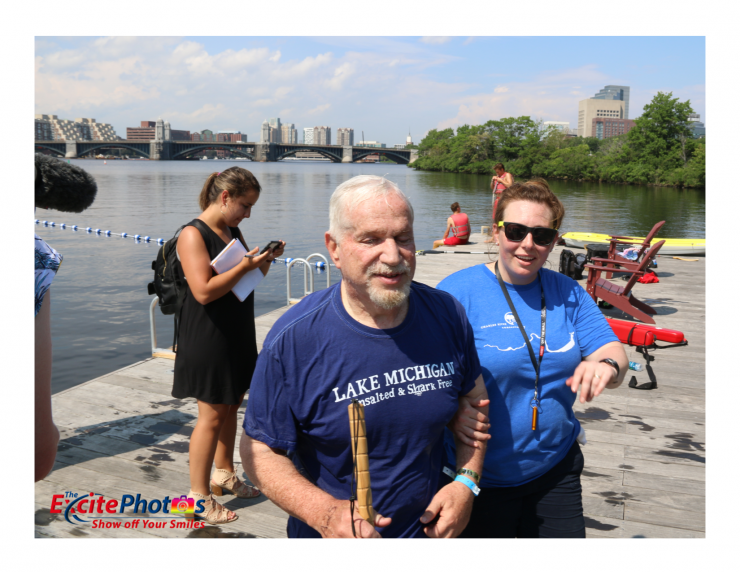 This year City Splash saw a diverse group; old and young; able and those living with disability; all races; all sexes; single and married. They came for one thing – fun, and they appeared to have had the fun on a blazing sunny day. 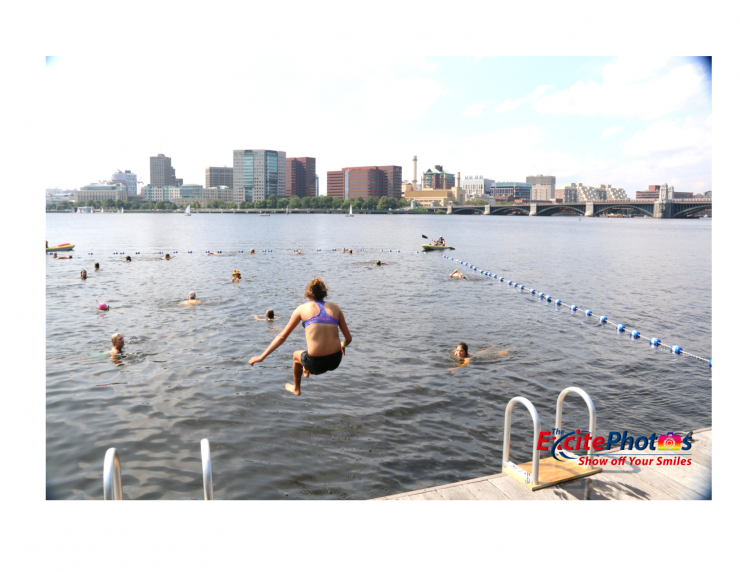 The Charles River Conservancy and many advocates groups, including the swimmers, want one thing – they want to see a permanent site built for this annual event. 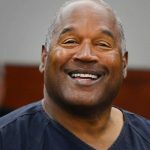 Our reporter spoke with S.J. 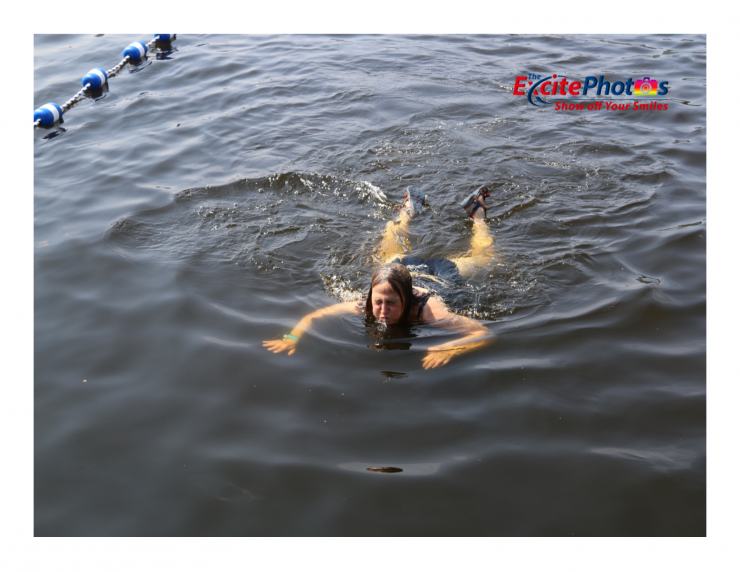 Bort, (from the organizing team), Josh, Sally Gram and other swimmers on camera and they expressed their concerns to have a permanent site for the annual event. Take a moment to watch the interviews; thank you for watching. / Excite 24’7 News Eyes Witness Reporter.